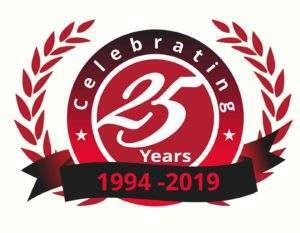 CELEBRATING 25 YEARS IN BUSINESS - THANK YOU PACIFIC NORTHWEST! 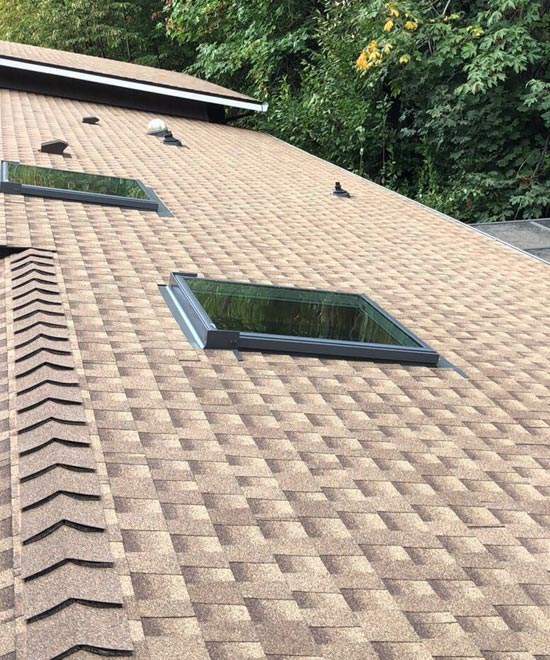 Mark’s Custom Exteriors has been in business for 25 years specializing in roof replacement and maintenance in the Portland Metro, Columbia County and Northern Coast areas. We are a family owned & operated business and believe that a satisfied customer is our greatest source of new business and we go to great lengths to accept nothing short of your complete satisfaction. 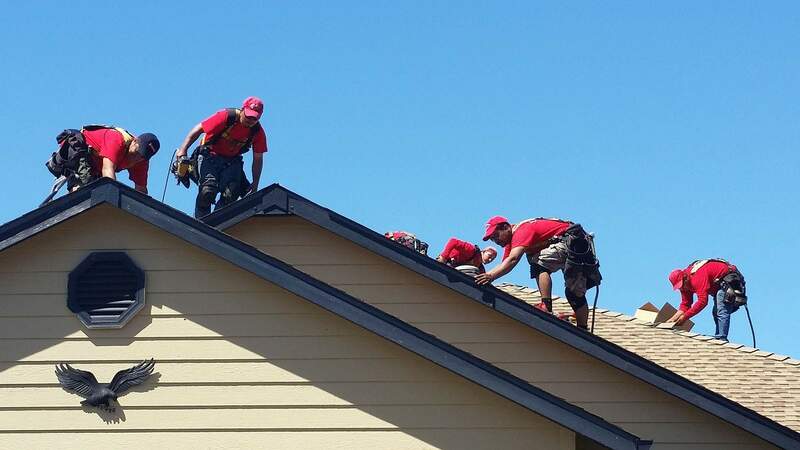 We know you have many options when it comes to choosing a roofing contractor. We have only the very best in-house factory certified technicians, knowledgeable sales team and top-notch office staff. The majority of our team have been with us for over 10 years and we believe the reason for this is our continued appreciation for their hard work and dedication to their craft. You can rest assured that the quality and professionalism of our team will do nothing but exceed your expectations. We are committed to be a leader in our industry by exceeding customers’ expectations. Our dedication to our customers is shown through our commitment to gaining their trust and building a lasting relationship through outstanding customer service, expert craftsmanship, and professional behavior and appearance among every member of our team. Marks Custom Exteriors has been in business for 25 years. The majority of our team have been with us for over 10 years and we believe the reason for this is our continued appreciation for their hard work and dedication to their craft. We use only the highest quality material backed with the best warranty available to our customers. Our Craftsmanship warranties are available for up to 25 years. Our Sales staff and Roofing Technicians are experienced and factory certified. 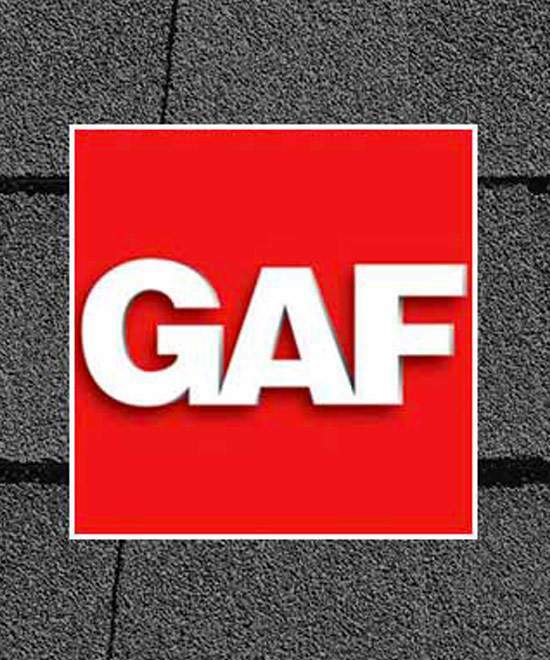 We hold a prestigious GAF certification as a Master Elite Contractor. 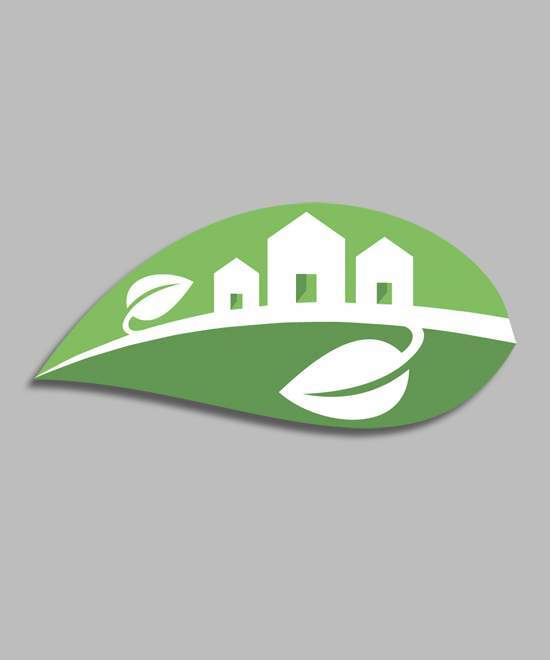 Our company makes it a priority to stay current on industry and manufacturer specifications. 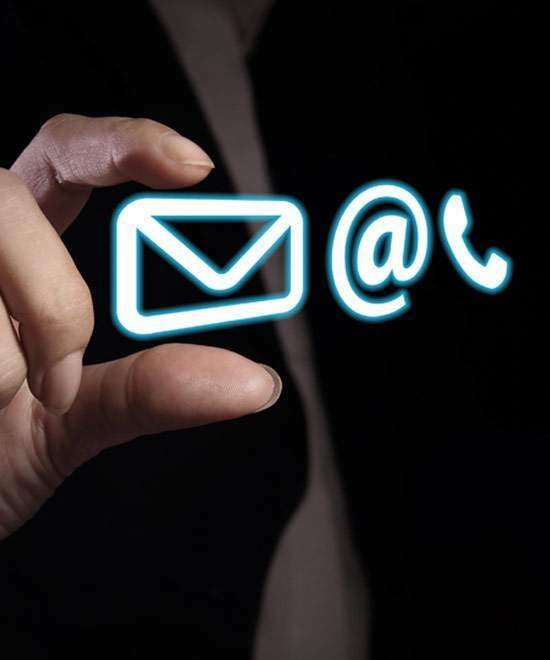 We believe that a satisfied customer is our greatest source of new business and we go to great lengths to accept nothing short of your complete satisfaction. “We are here tomorrow to stand behind what we do today”. He was also very congenial and spent at least an hour at the house, putting together a thorough estimate on the spot. The crew were well organized, very efficient (2 days for the whole job! ), and cooperative. They did an amazing cleanup at the end of each day. Even the neighbors commented, "It doesn't even look like the roofers were ever here"! Superior clean up. They were very professional, Showed up on scheduled day and completed the job in two days. They left the area clean and addressed any concerns I have had this far. The roofing manufacturer is giving me a rebate for being a veteran which is very cool as well. I have used them before at another house and both times were good experiences. They have done work for my Dad, and sister and they were pleased with them as well. 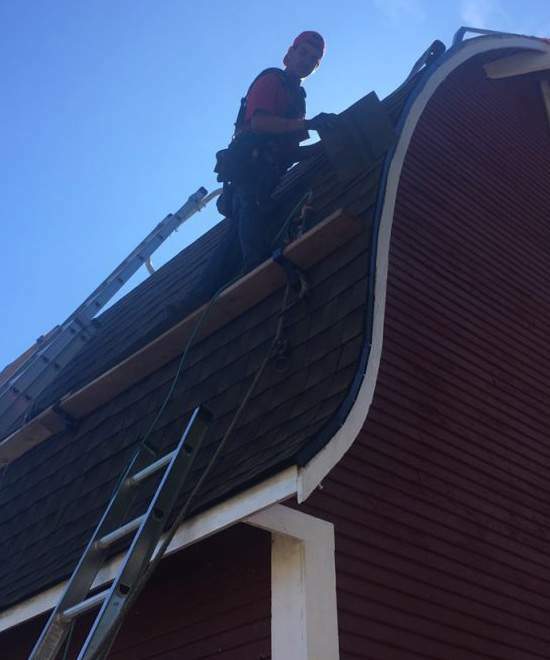 We went with Mark's Custom Roofing because of Mark's knowledge, passion for his product, friendly manner, professionalism, and thorough inspection of our roof and attic area. From the first point of requesting a bid, the response was quick and professional. When Mark came to our house he did a thorough inspection, then discussed the results, using iPad pictures to show us what he'd found. The crew arrived exactly as scheduled, they were friendly and efficient, a smooth running team. They got the job done just as promised. When an incorrect item was delivered to them, they resolved the issue (rather than trying to make it work) and explained to us the exact process. We are happy and would absolutely recommend this company. In July I had watched the neighbors have their roofs replaced and asked if they were happy with the service.. all said yes. So I called for an estimate on 8/13. Mark was right on time, did a thorough investigation of roof/attic and made recommendations. I made the decision to go with it and scheduled the work in September. The crew was here on time and completed the job in 2 days as said. All in all I am very happy. Work was done as they said it would be. They got right to work. They had to stop because of buckets of rain. As soon as the rain stopped, they continued until the job was done. They covered all of the outside plants and garden beds to provide from debris. After job was done EVERYTHING was cleaned up as though they had not been here. Roof looks STUNNING!!!!! Also wanted to add, we received 3 bids to do our roof. Mark's was the only one who actually went into our attic before hand to evaluate any damage. They found damage, took pictures, and talked to us about it before any work was ever done. VERY impressed with the thoroughness that did not happen with the other 2 companies that bid the project. Mark came out inspected our roof, attic, and crawl spaces - took pictures. 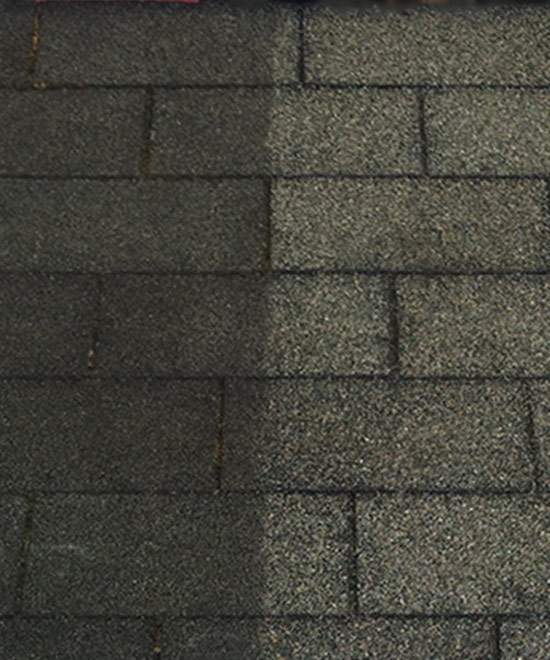 He found mildew and gave us an estimate to treat mildew and reroof. They came out, added more eve vents, properly routed bathroom vents, and reroofed. Marks workers showed up on time, worked late the 1st day to get roof covered before it rained. They cleaned like they hadn't been there when they left. After completion on 2nd day it was inspected by us and John. You wouldn't even have known they had been here except for the new roof. Mark was a total professional.... He really knew his stuff! I would highly recommend him to family and friends. He came when he said he would on October 20 and finished the job two days later. He crawled up in the roof to inspect it even before giving me a price/bid. After the job was complete we had a heavy rain and were concerned we may have a leak...called him a few days later (he came out on Saturday) and inspected the situation. Informed us that it was not. I can't speak more highly of Mark and his crew. They were very knowledgeable and the quality of work that has been done is outstanding! Cleaned dirt and moss off roof. It took multiple tries as they were dealing with heavy rains, snow and freezing conditions, as well as it was a large job, half on a very steep two story roof. They cleaned stuff the way I would do it if a 65 year old scampering around on a steep roof was a bright idea. 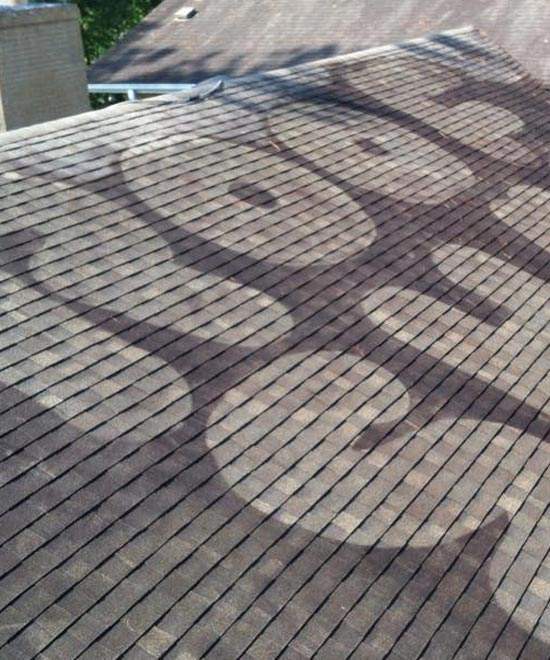 How they can be that detail oriented on someone else's roof is amazing. They used a machine to do the work but were so intent on doing a first class job they were down to hand work using nearly a toothbrush on tiny areas I'd figure most people would have just let go as unnecessary or too nit picky. Thank you to these employees and their work ethic. 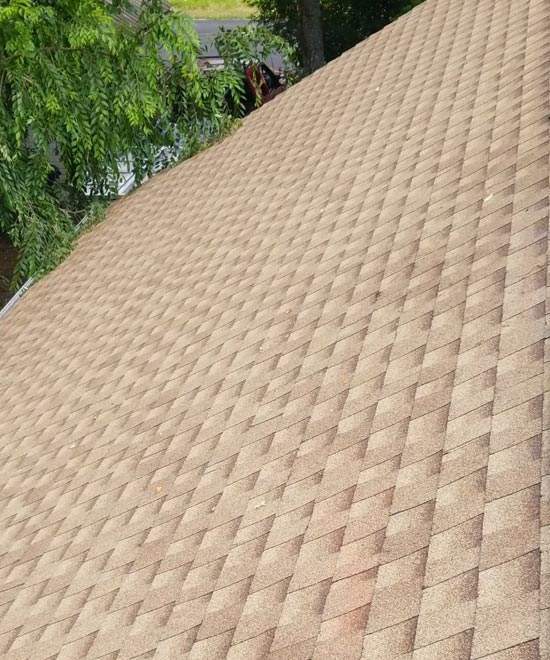 This was the second roof I've purchased for my home. This time, I used the internet to learn about what I was buying, and decided I wanted a GAF "Timberline" composition roof. I also learned about their warranties and that their best warranty (a transferrable lifetime warranty) was only available through a GAF "Master Elite" roofer. Some more Google effort and I found information about that too. I attended a home improvement event in Portland, and arranged for bids for repair and replacement of my home's roof. Most companies rushed high-pressure sales people to my home with demands for instant contract signing. Mark, of Mark's Custom Exteriors, Inc, simply presented an excellent price and was fine with me getting back to him. And yes, he's Master Elite certified with GAF. I tried to get comparable prices from other roofing companies, whose names are not being listed here. They wanted snap decisions, and engaged in sales tactics I felt should have been beneath them. In the end, Mark's Custom Exteriors did the roofing repair and replacement I needed, and I'd recommend them to anyone. The bid and final bill was considerably lower than the high-pressure sales attempts from other roofers, too. My 16 year old roof failed and started leaking during a rainy period. I was very concerned for potential damage to my home to say the least. Mark came out and assessed my roof and gave me a quote. Before I indicated that I was going to select his firm for the new roof, he had a crew come out with rubber roofing and patch my roof so it wouldn't leak. Wow! His crew was efficient, professional and did awesome work. Mark identified defects in the roof that were present from the day the house was built and corrected them. For instance, the bathroom vents exhausted through 2 of the only 4 roof vents in the structure. They installed the proper vents for these. The roof in general did not have enough ventilation and was causing mold problems as a result. They fixed this as well. Now the front part of my home upstairs is no longer an oven on warm days. The plumbing vent boots were only 1 1/2 years old and were cheap and installed incorrectly. They identified and fixed this. They replaced damaged roof sheeting. My roof had a difficult flat portion that had asphalt shingles on it - this is where the roof was leaking. They roofed this with a high end roofing product and I'll never have to worry about it again. The whole job took only 2 days for a complete tear off, repair, and reroof. At the end of the 2nd day when they left, my yard was spotless. I'm a very picky consumer so I don't share these praises lightly. Now I have a roof with a 50 year all-in warranty. This will transfer to the new owner of the home when we sell and should increase my home value. Thanks for awesome work.